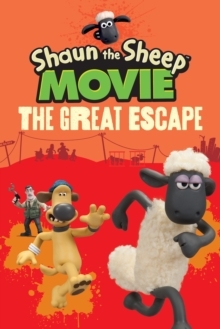 Shaun the Sheep stars in his first feature film! 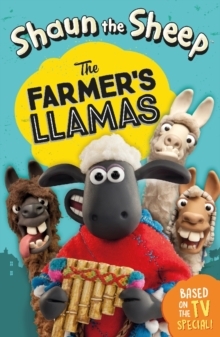 An original novel based on the screenplay. 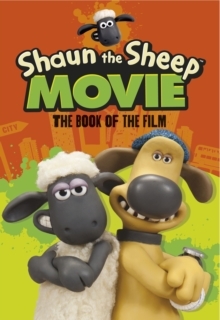 Includes an eight-page colour insert of stills from the film. 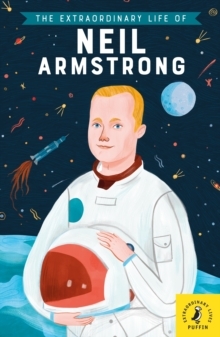 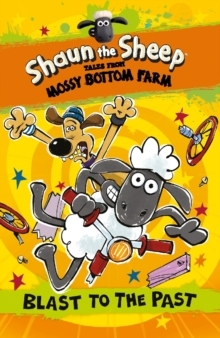 Fans of Shaun the Sheep will love this original novel based on the screenplay. 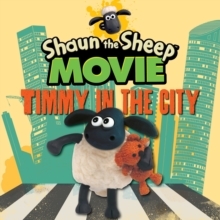 When Shaun decides to take a day off to have some fun, he gets more adventure than he baa-gained for! 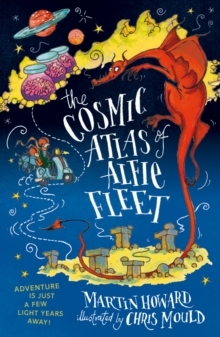 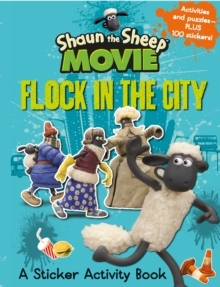 Shaun's mischief accidentally leads to the Farmer's absence from the farm, so it's up to Shaun and the Flock to travel to the Big City to find him. 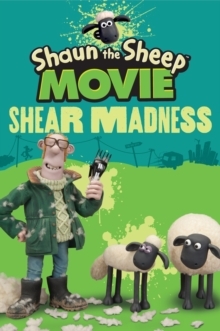 Includes an 8-page, full-colour insert of stills from the film.